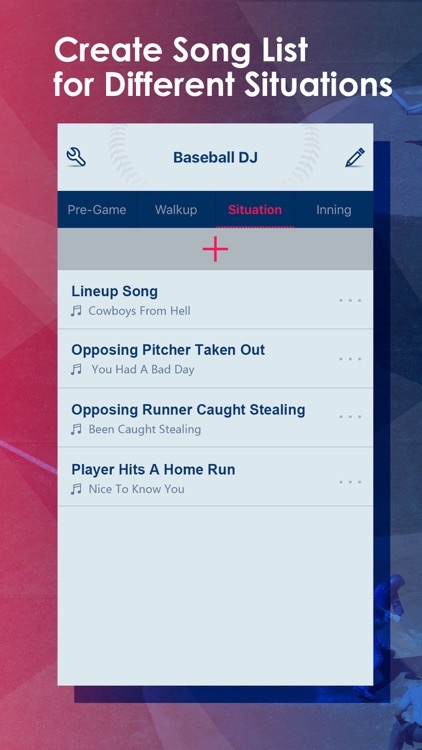 - Create WALK UP song for each batter. 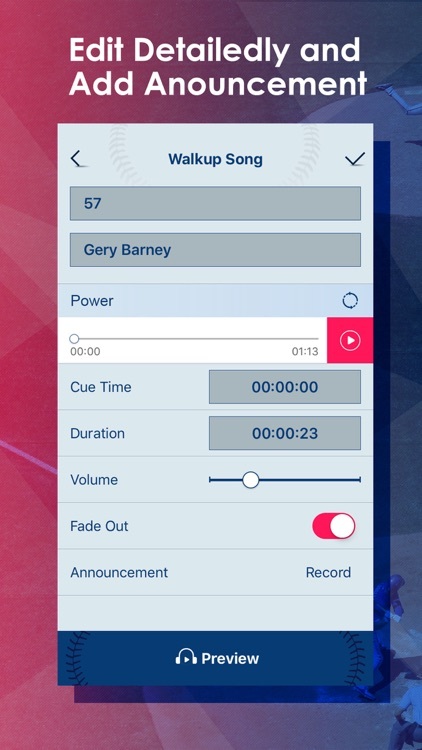 - Add SITUATIONAL music for specific situations. 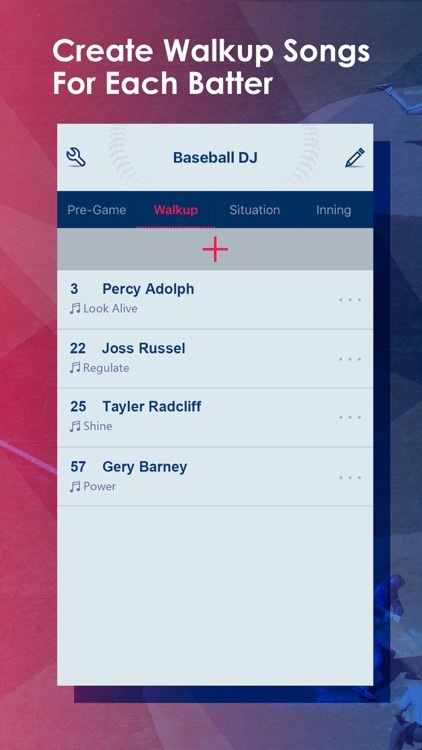 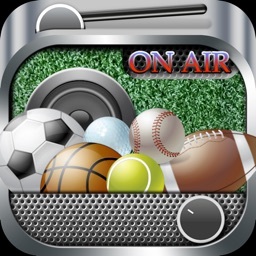 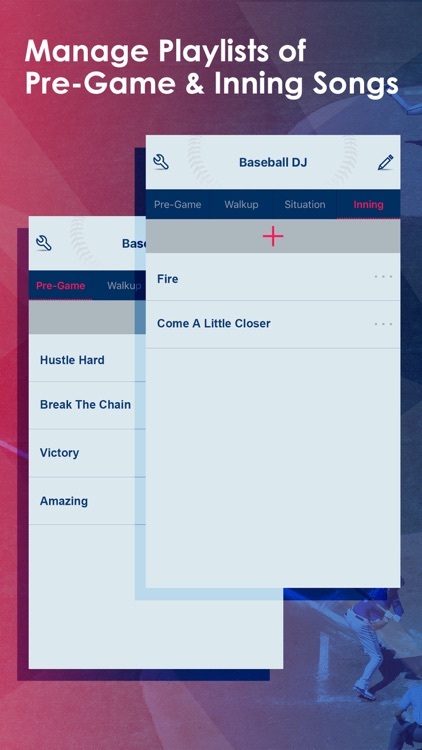 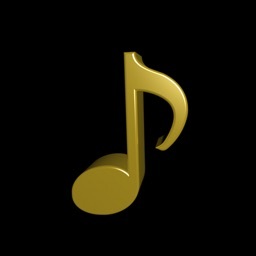 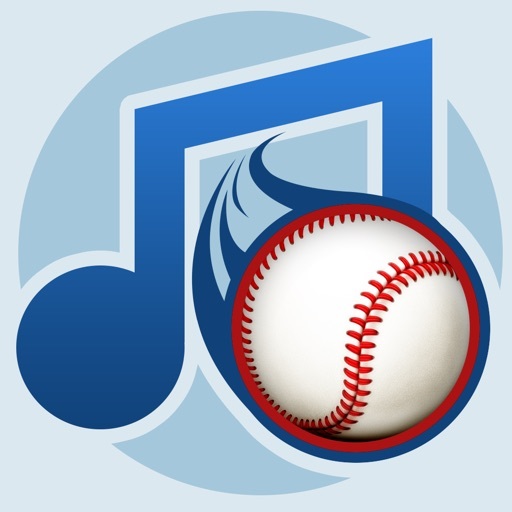 - Create lists for PRE-GAME & INNING songs. 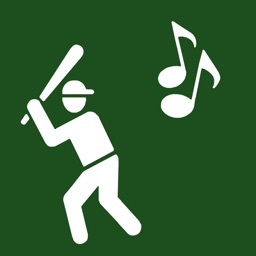 - Play songs with simply one tap. - Delete or rearrange songs. 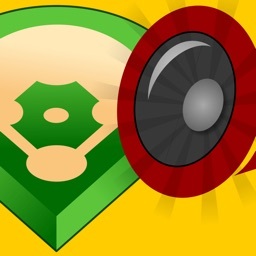 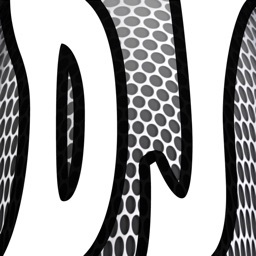 - Record announcement for the player.